Ok, first look at this web link, then come back and read me. Go ahead. I will wait. “Perfect PODS?” You knew that headline would get my attention! 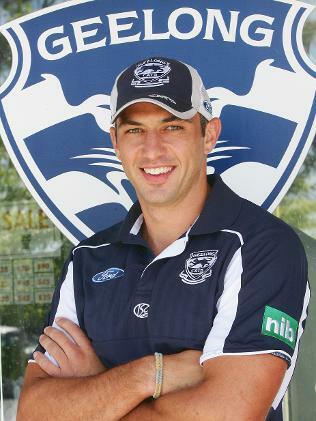 Australian Football League star James Podsiadly, a goal kicker for the Geelong Cats and PODS are a perfect play! Whether it’s a soccer star or moving and storage star, PODS® containers can help you score the perfect goal on moving day – across town or across the country.